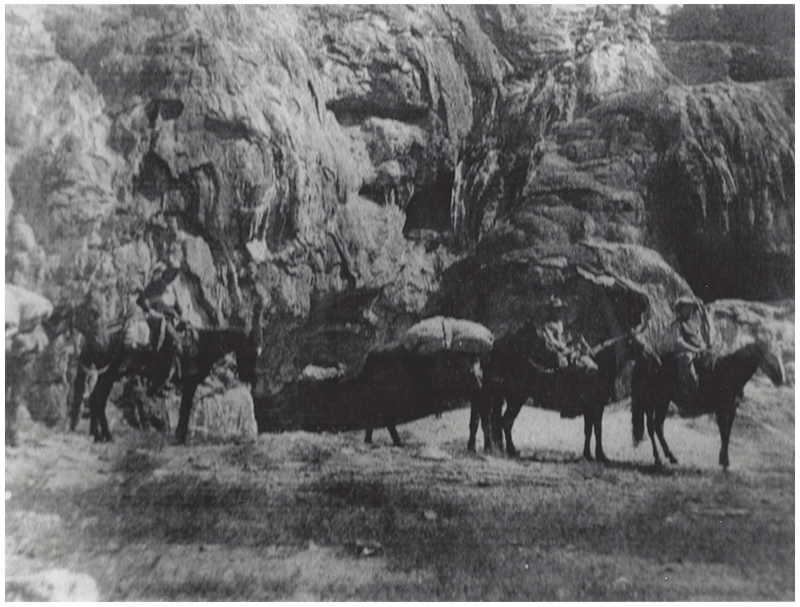 Nearly everyone who visits the Jemez Springs area makes a stop at Soda Dam, and a high percentage of those who visit take a photo. In the early days of the village, it was a popular day trip. Here are a few of the images we have collected so far. 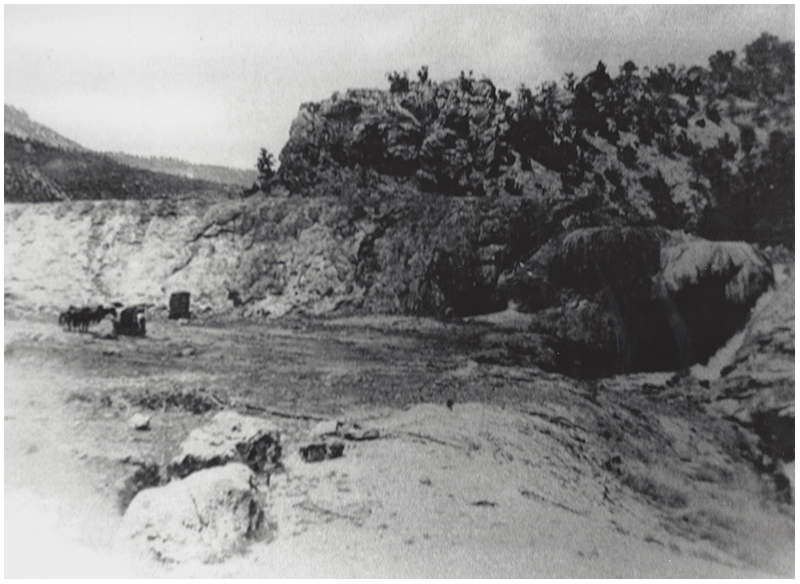 Soda Dam before the highway was blasted through. Date unknown. Photo courtesy of Robert Borden. 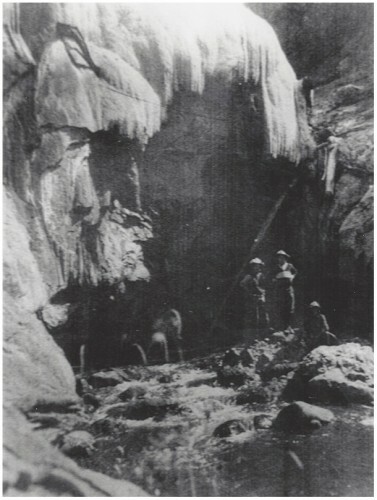 Soda Dam in 1921. Photo courtesy of Robert Borden. Soda Dam. Date unknown. Photo courtesy of Robert Borden.